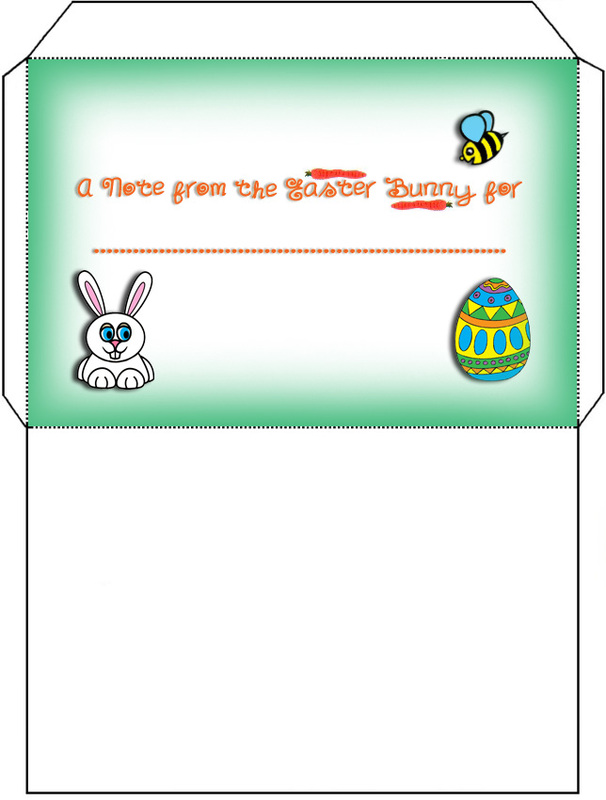 This Easter Bunny envelope is an ideal match for Easter Bunny notes. Just print, cut out and stick the flaps down. Like this envelope from the Easter Bunny? You might also want to check out a few more of our Fairyland envelopes.